May 24, 2017 HOW TO? Hello friends, If you want to make money online then Adsjack is a fast way to earn money. Here I will tell you about how to earn money from Adsjack by simply watching ads on adsjack. There are so many applications provides free money but there were so many problems to easily earn money. 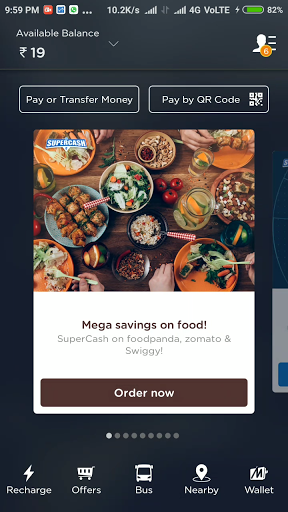 So, I can found an amazing app provides real money without any problem. You can earn money only watching adds. Also, read "How To Disable WhatsApp Status Feature"
Here I can tell you how to earn money from adsjack with proof. Then, Install and Open Adsjack app and get 40 free points. Watch any video to earn money. 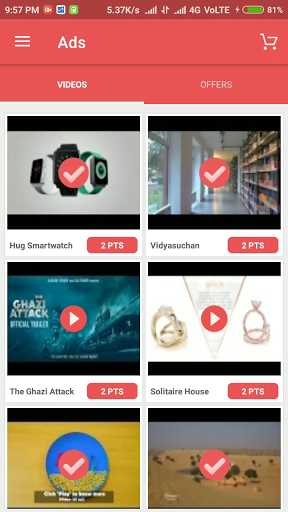 You can earn 2 points in a single video. 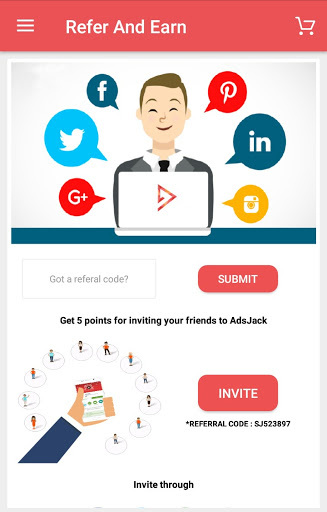 You can earn points by referring Adsjack to your friend. 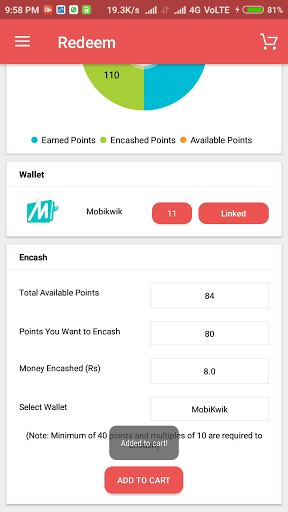 Redeem by encashing your reward to MobiKwik. 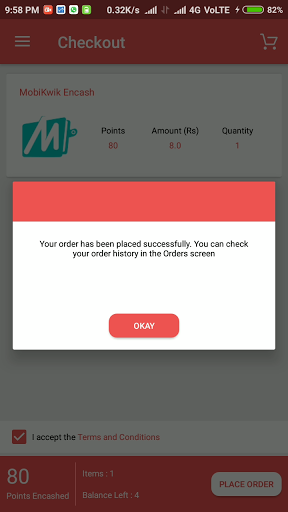 When your points are 50 - 60 or more than you will send money to your MobiKwik account. See this below image here I got my money. What are you waiting for then? Hurry Up! download Adsjack app and earn unlimited money. For any queries just hit comment or contact us. Also read "Get Paid Apps For Free On Android Phones"